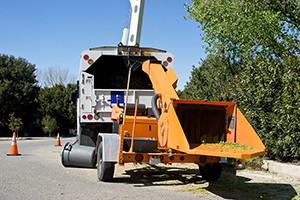 Employees in the tree care industry face many unique challenges. To promote safety for those workers, the Occupational Safety and Health Administration (OSHA) recently released Solutions for Tree Care Hazards. In this publication, OSHA provides safety measures for both employers and crew members on the topics of traffic control, drop zones, chippers, aerial lifts, and power lines.